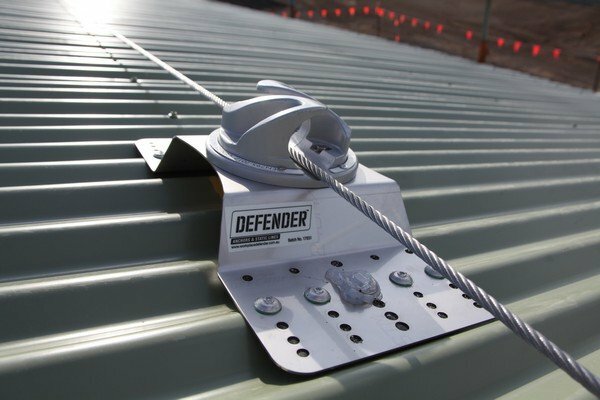 Because you can’t take chances with fall restraint systems, Defender™ static line systems are guaranteed to comply with Australian Standards. 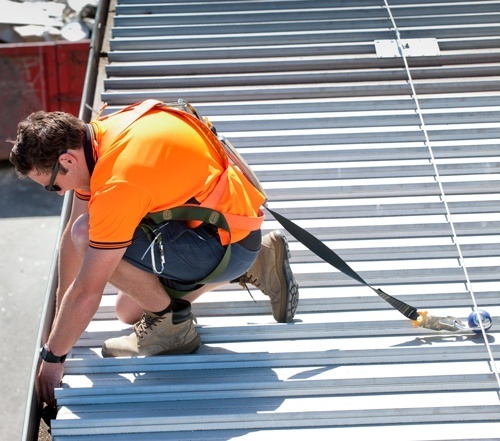 Workplace Access & Safety supplies all of Australia’s most trusted brands – not just a single system — which means you’ll get the right system to solve your height safety challenge and suit your people. And because we’re one of the country’s biggest fall prevention specialists, our purchasing power means you get the right price. If the application is particularly unusual and can’t be addressed with off the shelf systems, Workplace Access & Safety’s fall prevention engineers will design a custom-built restraint or fall arrest system system for you. Whether your application is for a roof-mounted system, crane runway, loading dock or on top of a truck, Workplace Access & Safety can handle your installation. The safety of a static line & rail system hinges on its design. 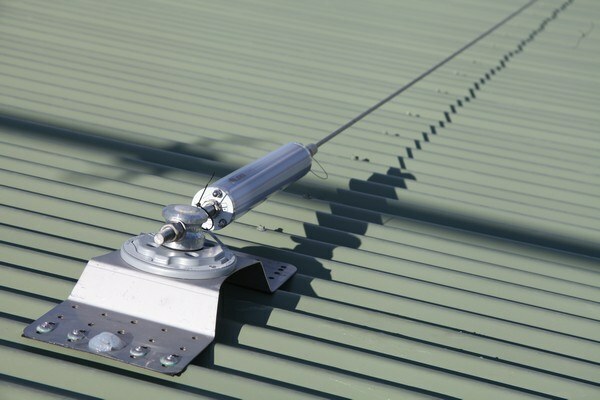 Certified Defender™ designers and installers consider the configuration of your plant and rooftop to plan a system that will minimise the risk of falls and the potentially lethal pendulum effect. Workplace Access & Safety offers constant pass-through Defender™ static line systems or twin lanyard systems. 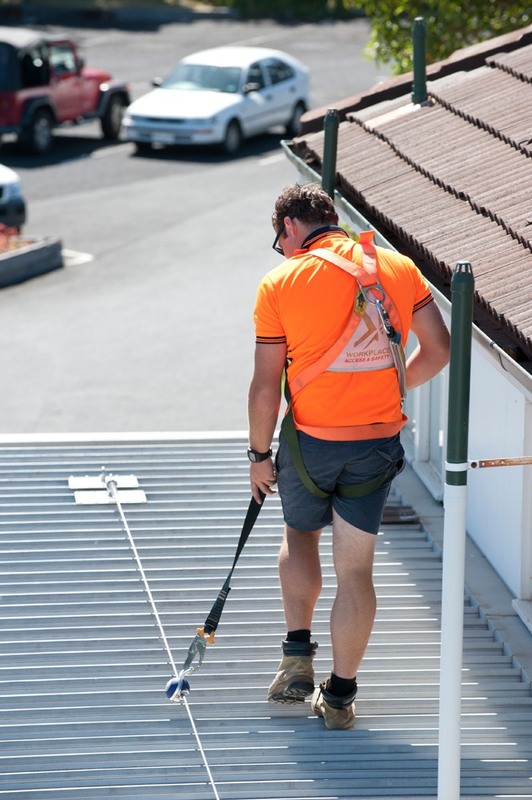 Roof anchors may be incorporated into the design to maintain fall restraint at all times. Your static line system and PPE will be inspected and maintained in accordance with AS/NZS 1891, to ensure compliance with OH&S legislation and keep your equipment at peak performance for longer. Workplace Access & Safety’s inspections services are conducted in accordance with ISO/IEC 17020, the standard that confirms competence of bodies performing inspections and for the impartiality and consistency of their inspection activities. So that your records are all in order, Workplace Access & Safety manages a database proving your compliance and prompting timely recertification to minimise your liability. 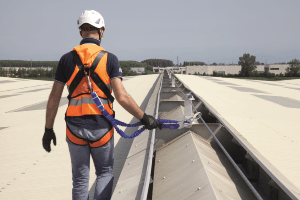 Read more about how a professional risk assessment can simplify your height safety. Find out more about training – Workplace Access & Safety has courses for everyone who needs to work at heights and their employers.